Kuwait Cement Company (KCC) has completed the first delivery of the oil well cement to National Petroleum Services Company (Napesco). 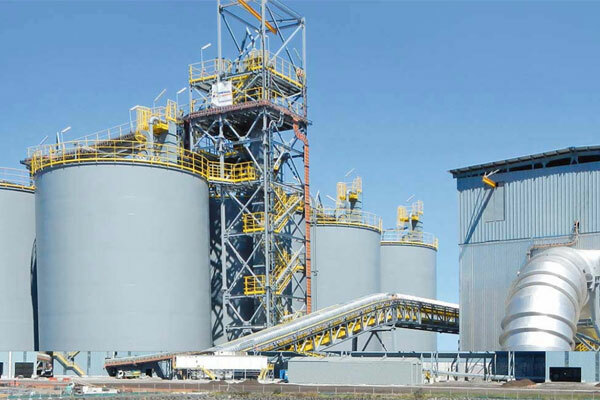 KCC started production of oil well cement locally in its plant located in the eastern Shuaiba industrial area after the company obtained the API Monogram issued by the American Petroleum Institute (API) to produce this type of cement, reported Arab Times. KCC is the first cement company to have this certificate in Kuwait to cater to the requirements of the oil sector in Kuwait and the Middle East. Ali Al Kandari, manager of marketing and sales of KCC, said that the production of this type of cement comes in addition to other locally produced products at our company’s plant, to meet all the requirements of the local market for all types of cement. This achievement coincides with the golden jubilee of the company, to complete the success and excellence of the first half-century in the life of the most prominent event in Kuwait in the field of cement manufacturing, and what provides the service of industrial and urban renaissance and economic development in the country. Rajesh Kumar Singh, executive director – operations, said that KCC is the only integrated industrial company in Kuwait that manufactures and produces the clinker (the essential raw material for the manufacture of cement) in all stages of manufacturing, starting with raw materials for the production of various types of cement. It is currently producing Ordinary Portland Cement, sulphate-resistant cement Type V, White Portland cement, oil well cement and GGBS (ground granulated blast-furnace slag), the total operational capacity of the company for producing clinker has reached over five million tons annually and same for the cement, he added.